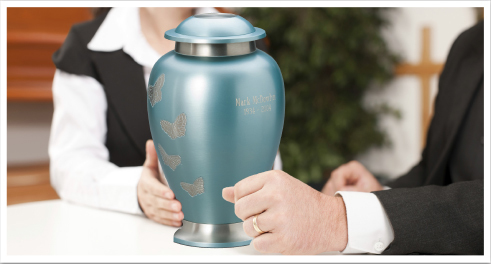 The loss of a loved one is always a very difficult time. 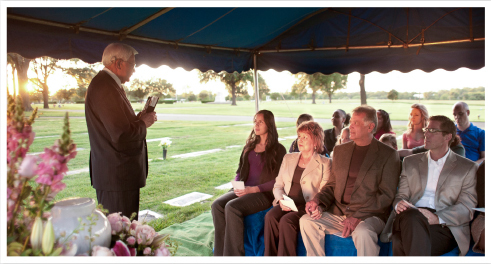 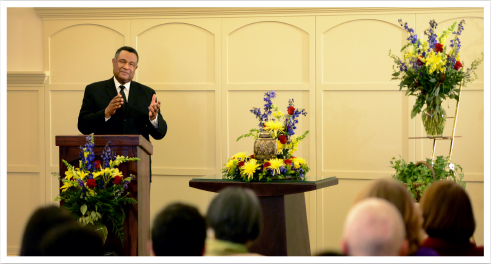 A funeral ceremony is an important rite of passage for you and your family. 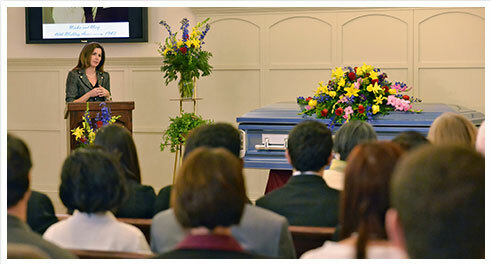 It is a time for friends, family, co-workers and others in the community to gather and support your family. 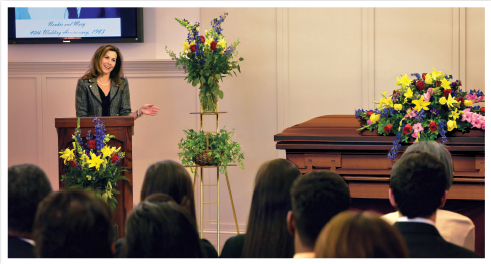 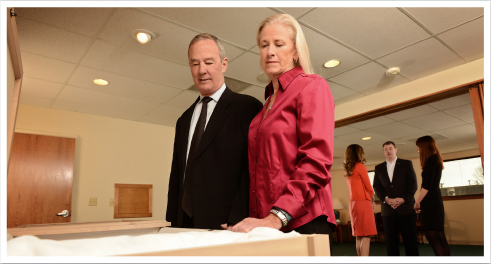 Our funeral directors will help you plan a beautiful, memorable service for your loved one, and be there for you every step of the way. 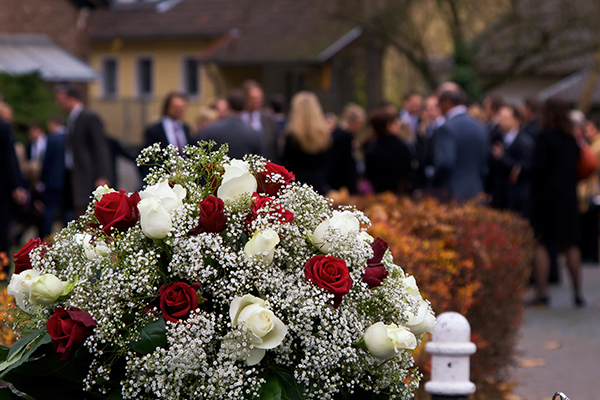 Several commonly-chosen funeral and cremation services are listed below.